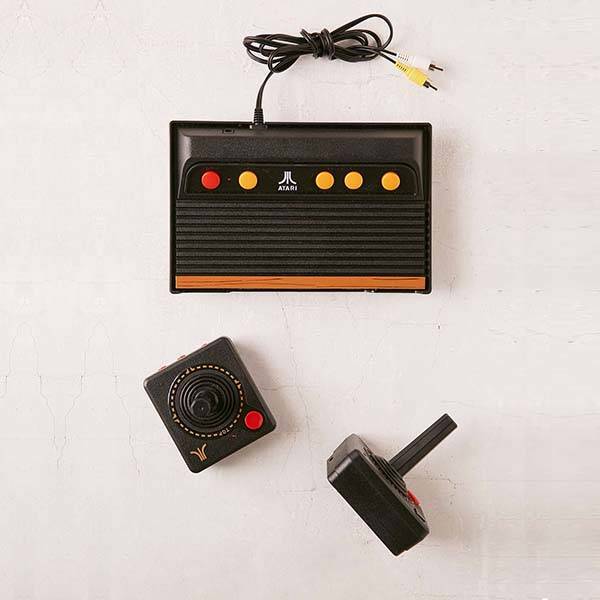 The Atari Flashback 7 recreates the classic appearance of Atari 2600 video game console released in 1977, so it’s capable of adding much retro aesthetics to your room, and the classic game console features meticulous detailing and accurate contours from its original look. The all-in-one game console comes with 101 built-in Atari retro games including Space Invaders, Frogger, Gold Axe I/II/III, Mortal Kombat I/II/III and more. 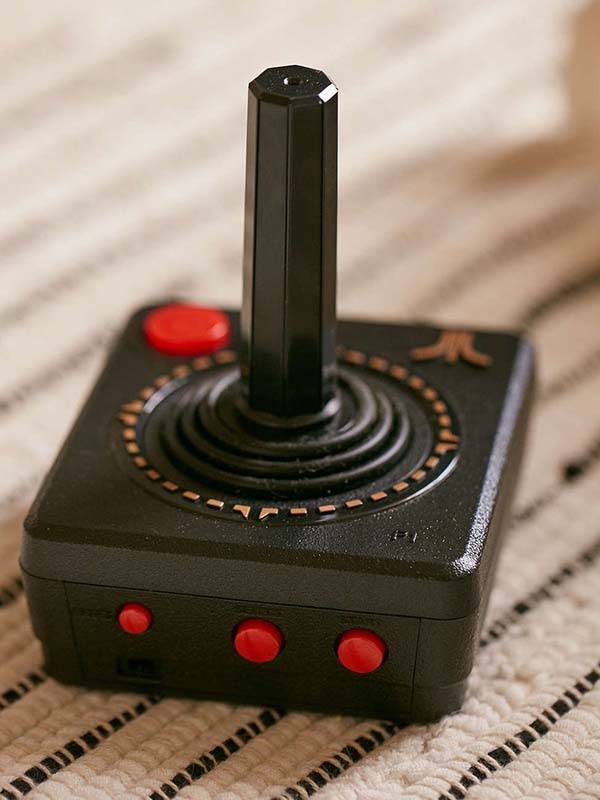 More importantly, unlike the original game console with two wired controllers, the Atari Flashback 7 features two wireless game controllers. Using the two wireless joysticks, the game console delivers you and your friends more comfortable and free gaming experience. 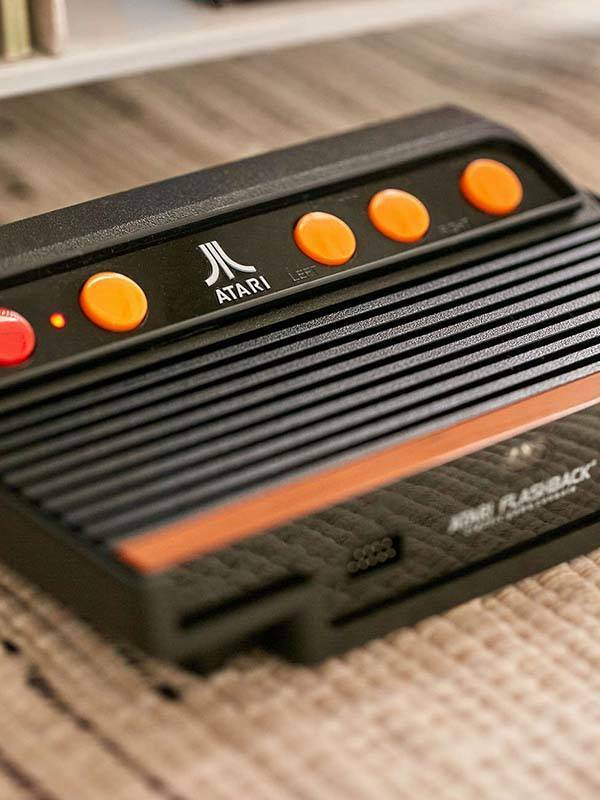 The Atari Flashback 7 game console is priced at $68 USD. If you’re interested, jump to Urban Outfitters for its more details.